Rue Morgue's Communications Manager, Jamie Berardi, reviews Blumhouse's latest film, TRUTH OR DARE. Rue Morgue's Communications Manager, Jamie Berardi, reviews John Callas' indie feature-film, NO SOLICITORS. Rue Morgue's Communications Manager gives a rundown on his favourite final girls in response to The Black Museum's infamous debate last month on "Best Final Girl". 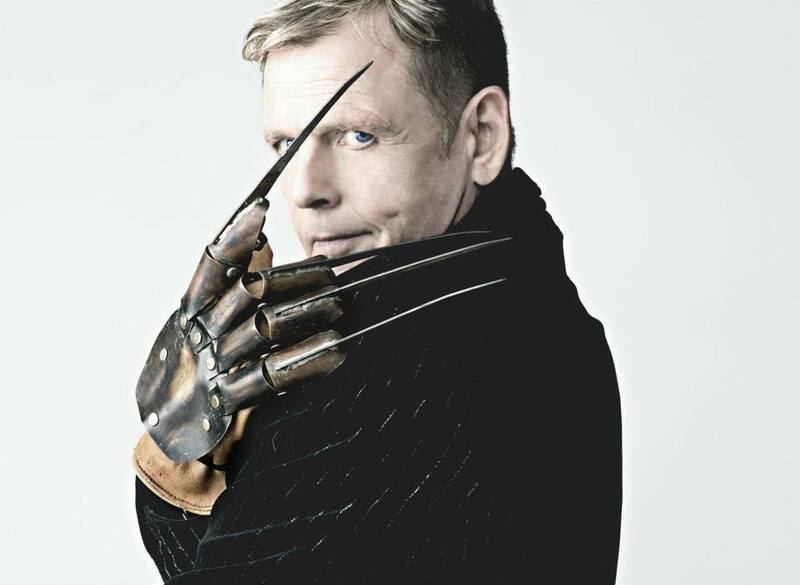 Exclusive Sinister 7 interview with "the first male Scream Queen", Mark Patton and directors Roman Chimienti/Tyler Jensen on their upcoming documentary, SCREAM QUEEN: MY NIGHTMARE ON ELM STREET. Exclusive review of the award-winning short-film, PYOTR495, which is using the horror genre to shine a light on the ugly, brutal problem of violence and growing number of targeted abductions involving LGBTQ people, which is currently taking place in Russia.